JOIN US on Friday morning, August 10th to Connect, Learn, & Grow! Our featured presentation will be: Entrepreneurs – Do you have holes in the foundation of your business? The size and longevity of your business depends on the strength of its foundation. A business’ foundation is built on it’s legal, insurance, financial, and tax systems. In this talk, we go over the different aspects of the LIFT foundation. I am not your typical lawyer. First of all, I don’t have the mindset of the typical lawyer, and I certainly haven’t had the usual career path. I came to my legal career after being a fashion designer in New York and moving away for family reasons. Sommer Spector Angstman: Since 2005, Sommer Spector Angstman has represented thousands of clients in criminal cases (from DUI’s to homicides), sealing records, restraining orders, de-registration petitions, divorces and child custody cases, small business owners and plaintiff suits, to include claims based on civil RICO and fraud. During her law career she has tried over 50 cases to jury trial and spent thousands of hours in the courtroom. 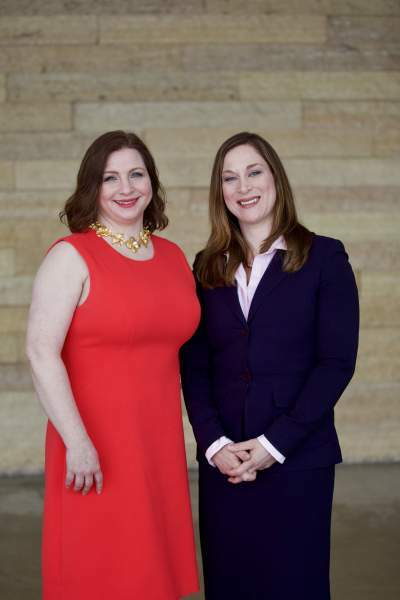 Sommer has mastered the art of courtroom presentation, and research and motion writing to the benefit of her clients. 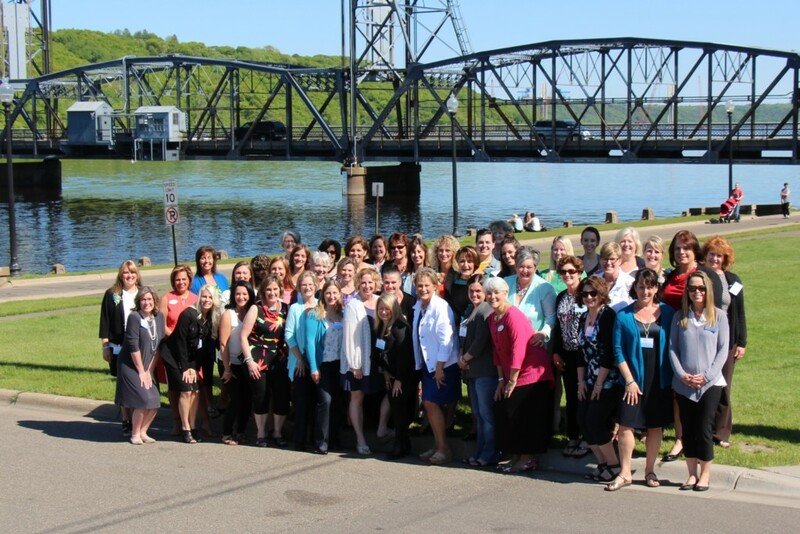 Women's Business Bridge is a networking group for women in business, providing professional development and education for women of the St. Croix Valley and surrounding areas. WBB is a program of the Greater Stillwater Chamber of Commerce and was created to give female business professionals an avenue to focus on their business, network with other women in business and to receive personal & professional development. Free to WBB members and FIRST-time guests; $20 for Stillwater Chamber members and $25 for non-members. Annual membership fee of $150 if Stillwater Chamber member; $185 non-Chamber member.